To support education for community sustainability in Nuosu Yi communities, order our 2019 CMEF calendar. 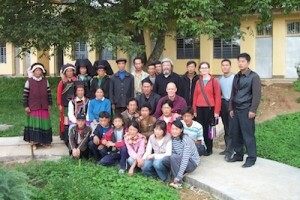 Education for community sustainability in Liangshan, China. 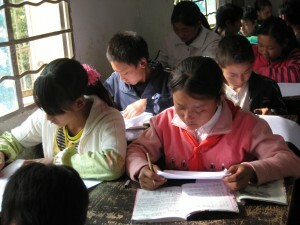 From 2000 to 2016, Yangjuan Primary School provided K-6 education for the village children of Yangjuan and Pianshui in the Liangshan, or Cool Mountain area of southern Sichuan. Order our beautiful 2019 Cool Mountain Calendar. 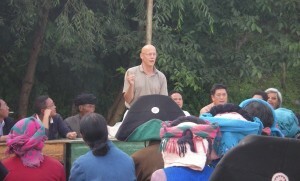 We also welcome contributions to support our work and help the college students from the Cool Mountains. You can also purchase beautiful Nuosu handicrafts. Our status as a 501(c)(3) organization means that all donations are tax-deductible.